Although the chain termination method invented by Frederick Sanger in the Seventies is still considered to be the gold standard in determining gene variations, it is too time-consuming and expensive from a screening perspective when analyzing many genes. 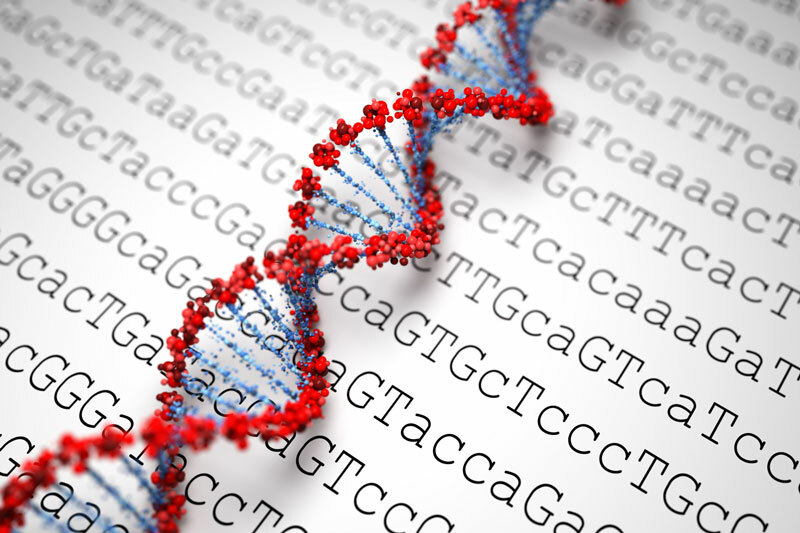 Microarrays have been developed to interrogate common known variants in many genes, but are limited since they can only detect for known genetic variants. The so-called next generation sequencing (NGS), which has recently emerged, therefore constitutes the method of choice for such screening analyses by allowing complete coverage of all possible variants through massive parallel screening. Nevertheless, the use of NGS should not be generalized to all diagnostics requiring sequencing. 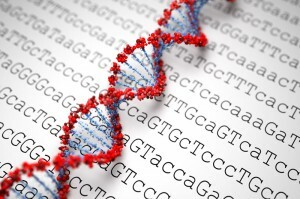 When aiming to confirm the diagnosis of a disorder known to be associated with a single locus or gene, Sanger sequencing still constitutes the method of choice. However, in presence of disorders with overlapping phenotypes or non-specific symptoms that render the selection of a particular gene very difficult, NGS is particularly recommended. This is also the case for genetically heterogeneous disorders where a single phenotype is associated with variants in many different genes. Allowing cascade screening in relatives: Once the familial mutation is identified, DNA from blood relatives can be tested for the specific mutation without sequencing the entire gene. While bioinformatics enables the processing of large sequencing data, the proper clinical validation of any result still relies on the expertise of trained specialists. SwissCheckUp partners with worldwide experts in their respective fields to offer you the best of NGS technology so that you can rely on the reports we issue.